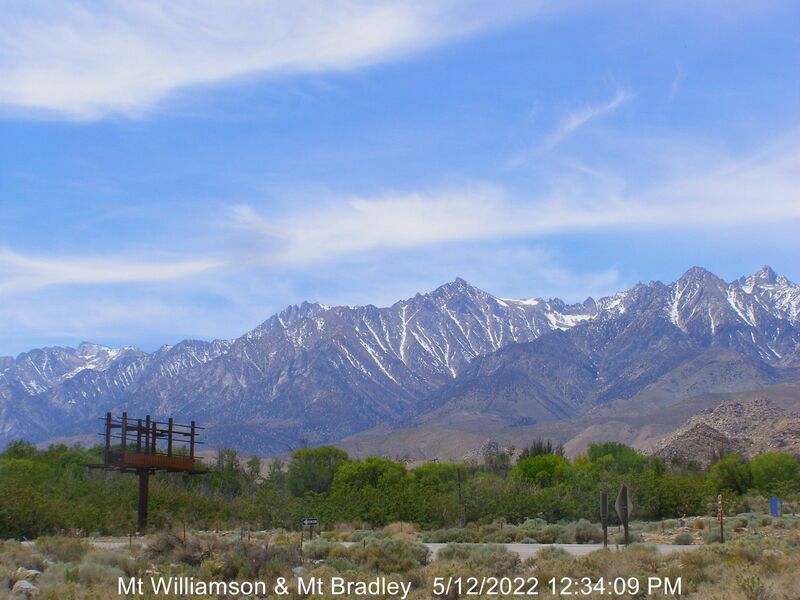 Image Size: Large (320 px high) Medium (240 px high) Small (160 px high) Page loaded at 10:10 AM PDT on Friday, April 19, 2019 .
highest elevation webcam in California and the entire West Coast! 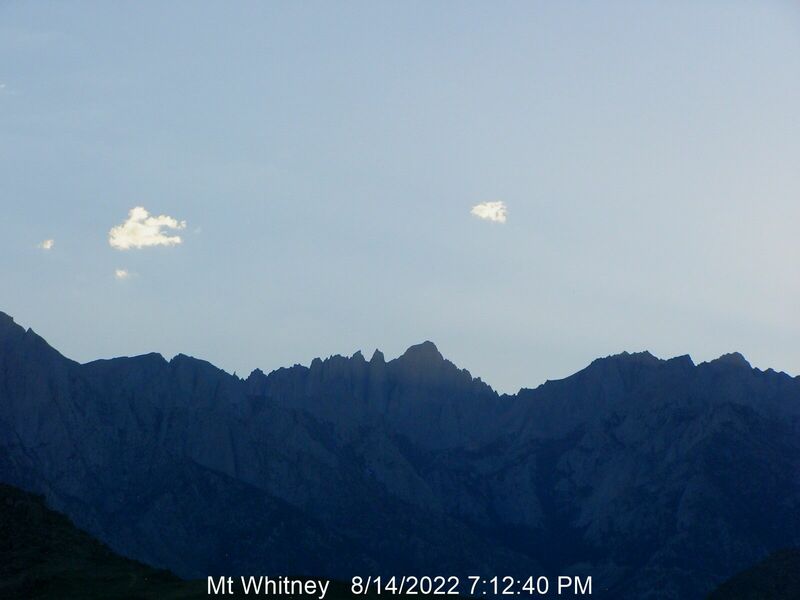 Also added the 4 White Mountain Research Center telemetry sites, 3 at high-altitude in the White Mountains and 1 near Bishop, plus the below-sea-level HADS site in Death Valley, all with data from MesoWest, so this page now includes the highest and the lowest elevation telemetry sites in the USA!